Plot: A prisoner, once highly regarded politically, now incarcerated without trial for treason, awaits his execution. Lamenting his exile, fall from grace and abandonment, he is visited by the Spirit of Philosophy, who leads him through her arguments to regard money, honour, fame, power and bodily pleasures as false avenues to happiness, and the way to true happiness via God and virtue. My copy was translated by David Slavitt and published by Harvard University Press, 2008. I’m just not one for ancient philosophy. I feel that the philosophic arguments offered by Plato and Boethius are like a house of cards, ready to collapse if one pillar is knocked. There are so many assumptions that “A always equals B, and A always equals C, then it follows that B must always equal C” which include such broad generalisations until I lose confidence in the trail of logic. I only persisted as far as I did because (a) it promised to be a short read (175 pages), (b) it is rated so highly by later authors, and (c) it is the last work of classical literature and it would have been a shame to miss it out entirely. Even then I could only last three and a half chapters out of five. I did like the comment that a position of honour does not convey virtue; rather it is the virtue that the person brings with them that gives the office high regard. 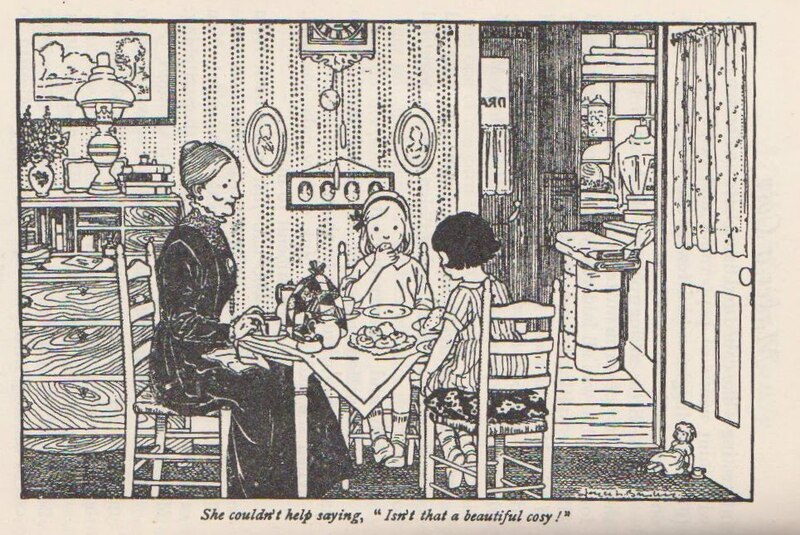 I also read the first volume of Milly-Molly-Mandy stories, a children’s book series written and set in the 1920s, but I had never heard of. Recently republished to coincide with the 90th anniversary, these are charming stories redolent with little details of life in a small village between the wars, before cars were commonplace, and radio (let alone television) had not even penetrated daily life. 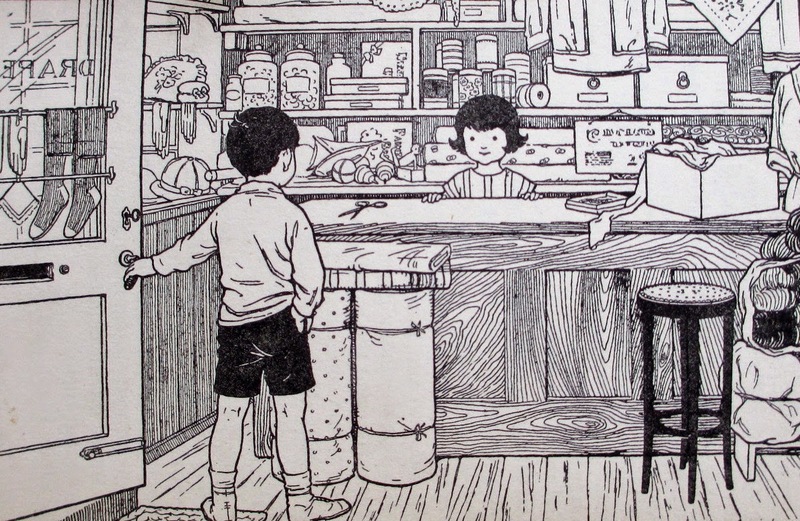 The detailed drawings with so much background to the rooms and clothes were fascinating and I fell in love with them.